Throughout September, properties In DC, Virginia and Maryland remained in high demand particularly in Life At The Top’s “It” Buildings. Presidential Penthouse #2 at the Ritz-Carlton West End sold for $6,050,000. The dazzling property includes four bedrooms, five baths, two fireplaces, and recent renovations in over 5,600 square feet. 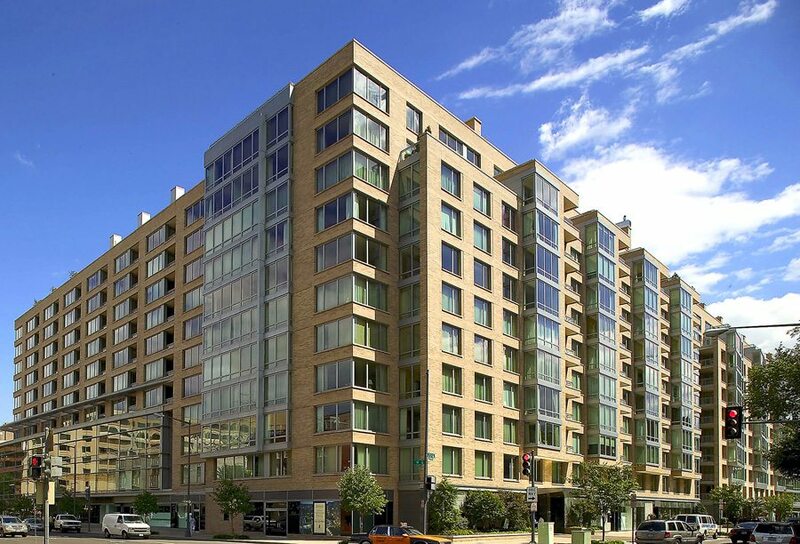 At Turnberry Tower in Arlington, Unit 2204 was purchased for $2,725,000. 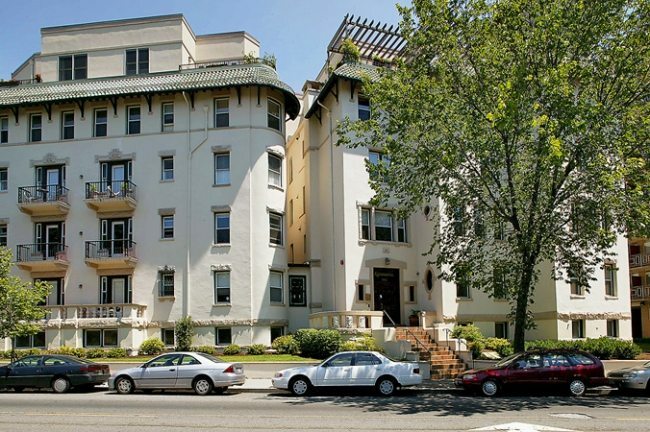 The 2-bedroom, 3-and-a-half bath condo is a former model residence with 2,650 square feet. For $2,175,000.00 in West End, 22 West Unit 4D included two bedrooms, three baths and a den, plus spectacular walls of glass. Clara Barton, Ritz-Carlton West End and The Waterview Topped Most Units Sold. 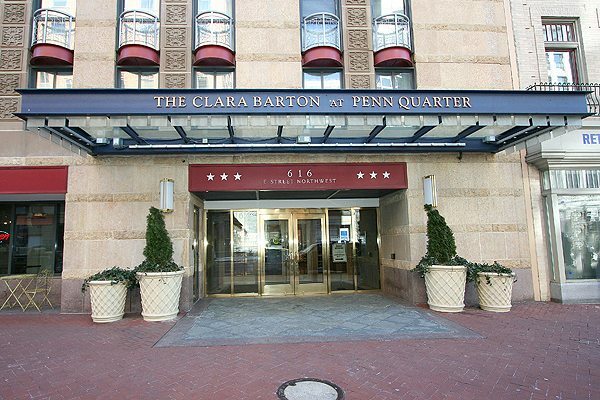 Clara Barton in Penn Quarter, Ritz-Carlton West End and The Waterview in Arlington. The Atrium in Arlington and City Vista in City Vista both had three sales. 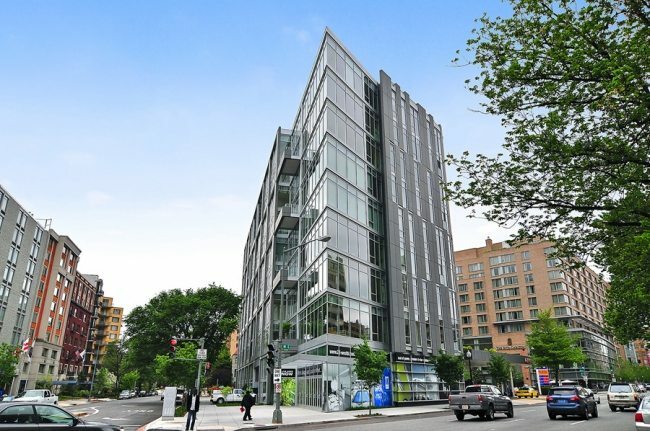 With its first sale in 21 months, The Kalorama scored with Unit 303. Listed for $1,050,000, it closed at $1,210,000 — $160,000 above the ask for a 2-bedroom, 2-bath condo. It Was 22 West With Highest Price Per Square Foot. With 1,967 amazing square feet, 22 West Unit 4D earned over $1,100. Highest New Listing Was At 3303 Water Street! 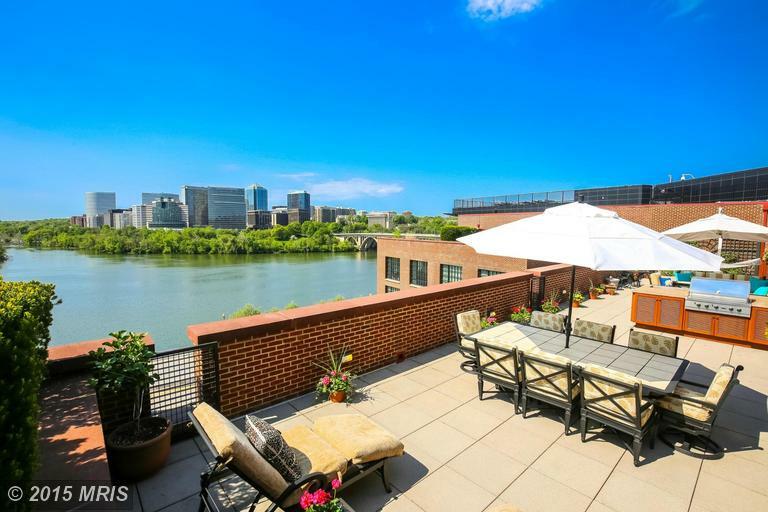 Originally listed for $6,100,000 in July, Unit 8H at 3303 Water Street in Georgetown was listed again for $5,900,000. It has some cosmetic issues and a less-than perfect entry layout but with its views and roof terraces, it could be a great buy for the right owner. Take the tour!